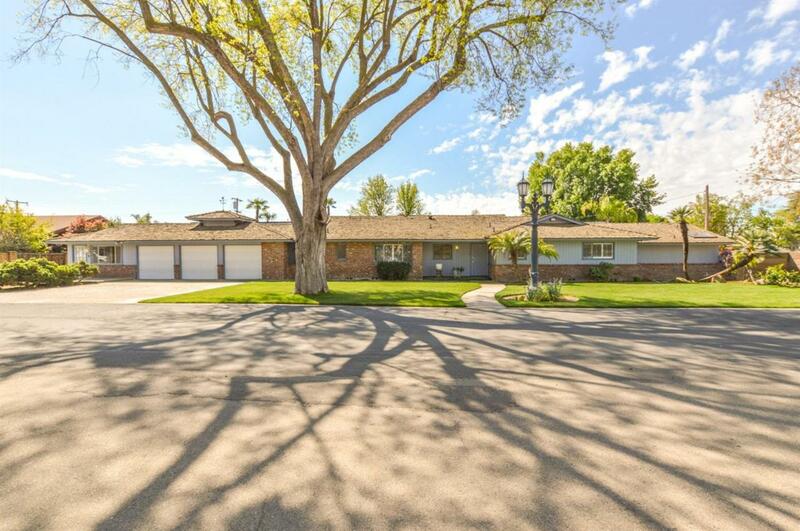 Beautiful Sunnyside estate that has been meticulously maintained. There are 3 bedrooms in the main home but there are 2 separate living areas that could be used as bedrooms/office/bonus room/play rooms/ in law / etc. One is located on the far side of the 3 car garage and is approx. 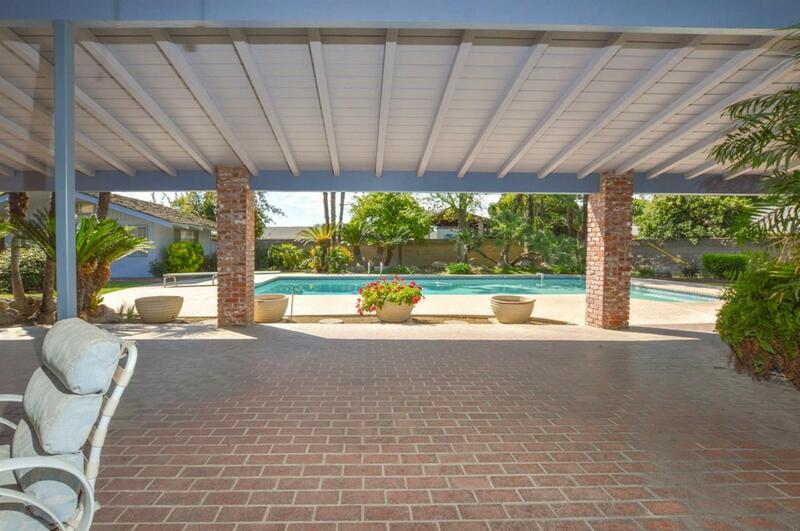 330sf the other is a completely separate from the home near the pool and is approx. 360sf. 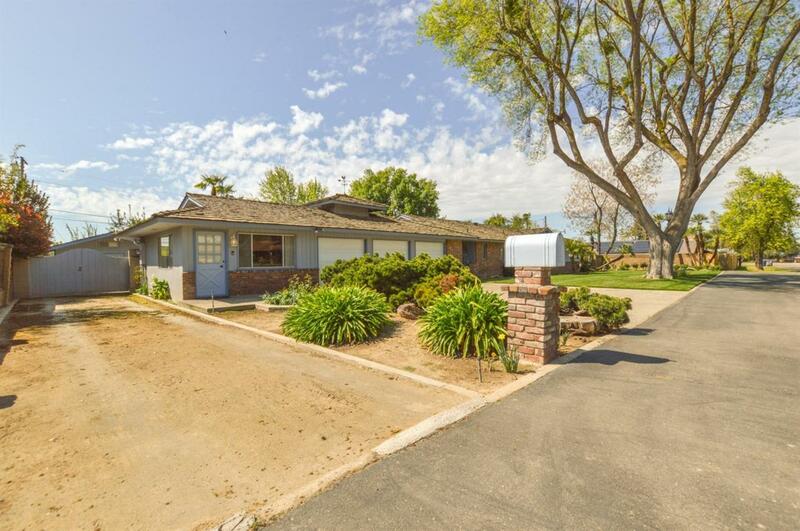 This home is setup for entertaining and has an expansive backyard that includes a beautiful pool and a massive custom-built patio, and RV Parking Kitchen features double ovens, walk-in pantry and wood floors. 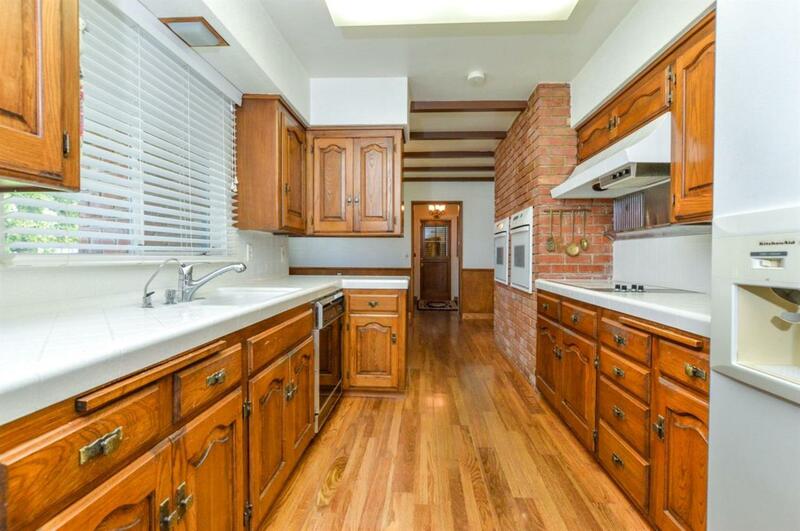 Seller stated that most of the home has wood floors as well. The home is very bright and has lots of windows to the immaculate backyard. Newer shake roof installed 2002. Tax record states 3 bedrooms and 2303 sf. Bring your picky buyers today, this one wont last! Listing provided courtesy of Mike Dawson of Realco.